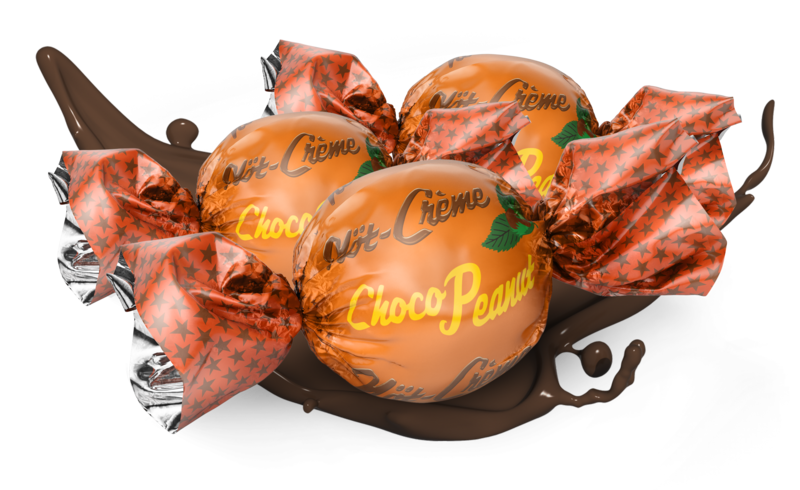 During my internship at Delta Republic I worked in a team to create a new package design for the new flavor of Nöt-Crème’s chocolate pralines, ChocoPeanut. The ChocoPeanuts design would radiate an American feeling and highlight the flavors inside. But in order not to confuse the customer between MjölkChoco and Jordnöt, a new color palette was created.